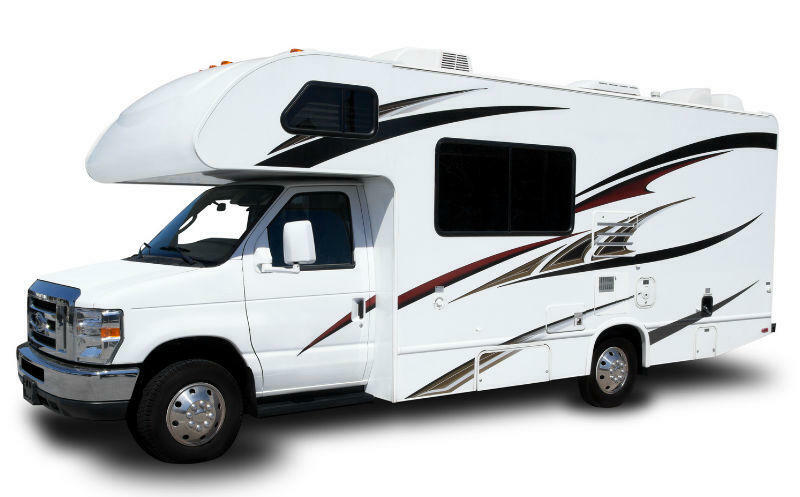 For fast professional RV Glass Service Fort Myers, call Mike’s Auto Glass. We offer Mobile RV glass repair and replacement services whether your RV is located at your home, campground, park or recreational area. Mike’s Auto Glass is one of the few places which offer insulated glass for your RV. Say good-bye to foggy windows. Mike’s Auto Glass can refurbish insulated units and replace them with 7/16″ of no-fog laminated glass. Mike’s Auto Glass is a family owned and operated business that has been proudly serving Fort Myers and the Southwest Florida area for 20 years. Whether you are from the area or just visiting, we work with All Insurance Companies in-state or out-of-state. We can handle all of the paperwork for you to help make your experience with Mike’s Auto Glass fast, simple and hassle free.